At Indigo Moon Yoga, our mission is to provide you with safe, thoughtful classes designed to meet you where you are and help you to move forward in your practice. 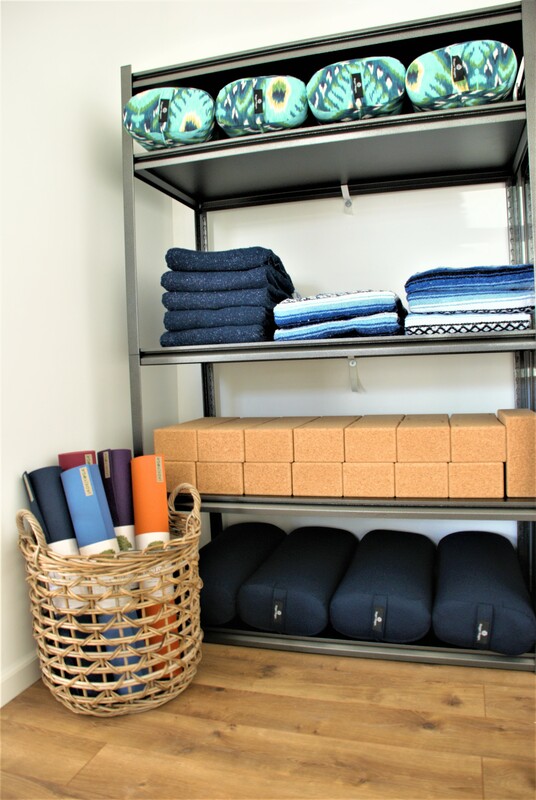 Whether you are new to yoga or a seasoned practitioner we want you to feel welcome and at home. We invite you to leave behind the stress of daily living in our modern world and immerse yourself in all that yoga has to offer. 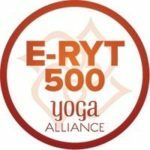 We believe yoga is for everyone and we want to create a space for you that is comfortable and welcoming. Yoga teaches us compassion in our practice and in our daily living. Compassion to friends and loved ones, to yourself and to others in the world around us. Practicing compassion taps into the part of the nervous system that creates a sense of calm and grounding, allowing us to find the joy in life. Practicing yoga can help us feel more connected. The link between body, breath and mind; guiding us fully into the present moment and into a deeper sense of calm as our true nature is revealed. A sense of the interconnectedness between ourselves and our environment and all living beings. At Indigo Moon Yoga we strive to create a community space for all to be seen and heard. A place to grow in your yoga practice one breath at a time. A place to create connections and build community. When we all come together we can make the world a better place. We’re committed to creating and holding space and helping you on through your journey of yoga. Many of our teachers have been teaching in Bremerton and Kitsap County for many years or over a decade. We have some newer, enthusiastic teachers as well. We come from different yoga traditions and backgrounds. We hope you will find classes that suit your needs. You are encouraged to try different classes and styles. It benefits your practice to attend a more vigorous class one day and perhaps Yin or Restorative on another day. 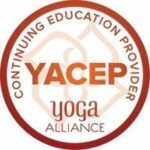 Go deeper into your practice with a workshop or a series class. Premium Unlimited & Unlimited Members receive discounts on workshops and series classes. 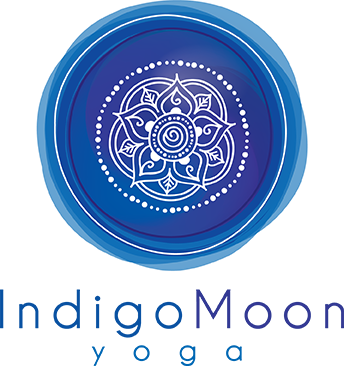 Indigo Moon Yoga was created in the belief that we can make a difference in the upheaval of our modern era, provide a sanctuary where we can all come together in practice for the common good.